Patrick Boll is an actor who was born on April 4, 1964. 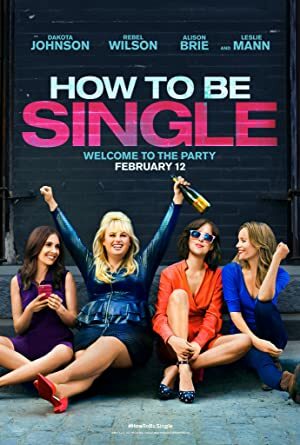 How To Be Single (2016) and Addiction: A 60's Love Story (2015) are some movies in Patrick Boll's recent filmography. 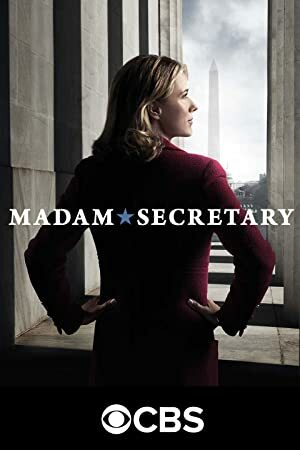 Elementary and Madam Secretary account for some of Patrick Boll's recent TV appearances. There are about 2 movies featuring Patrick Boll as of 2018. Some of the most recent Patrick Boll movies include How To Be Single and Addiction: A 60's Love Story. How To Be Single, released in 2016, featured Patrick Boll as Josh's Dad. 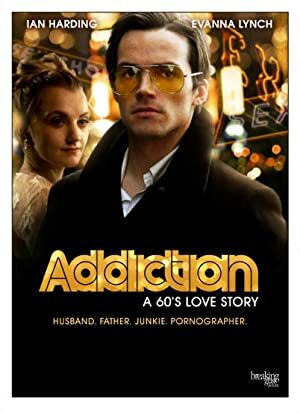 Addiction: A 60's Love Story, released in 2015, featured Patrick Boll as Father Isabelle. 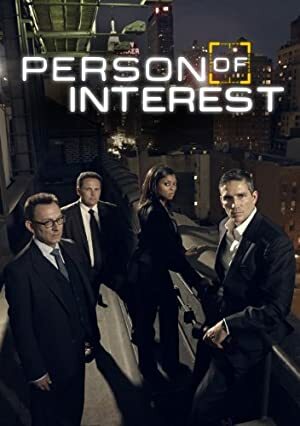 There are about 7 TV shows that have featured Patrick Boll as of 2018. 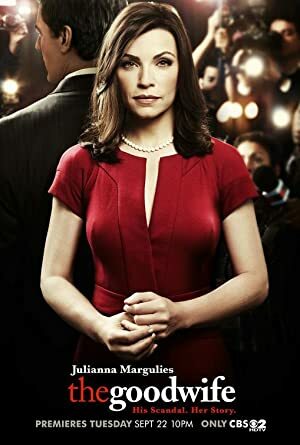 Some of the most recent Patrick Boll TV appearances include Elementary, Madam Secretary, and The Good Wife. 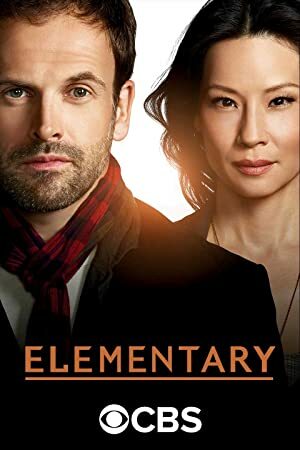 In 2017, Patrick Boll played the role of Glenn on Elementary. Madam Secretary featured him as FBI Agent #2 in 2016 and in 2015 he appeared as Evan Young on The Good Wife.